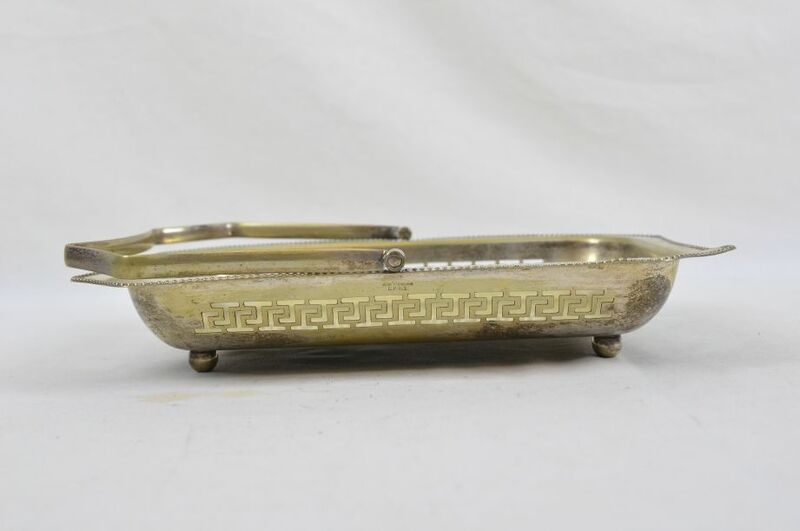 This item is in good condition. 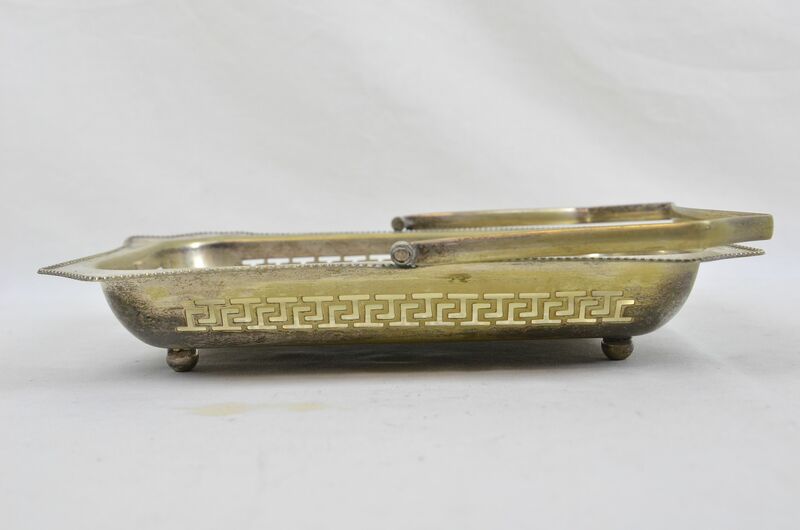 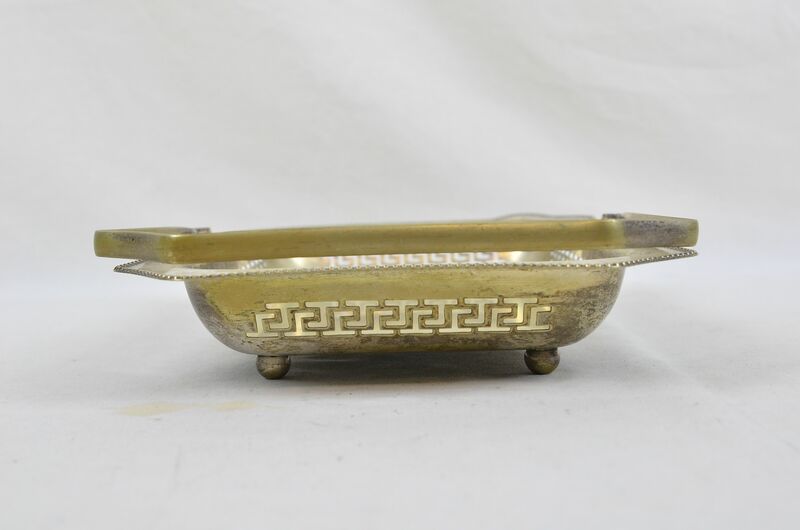 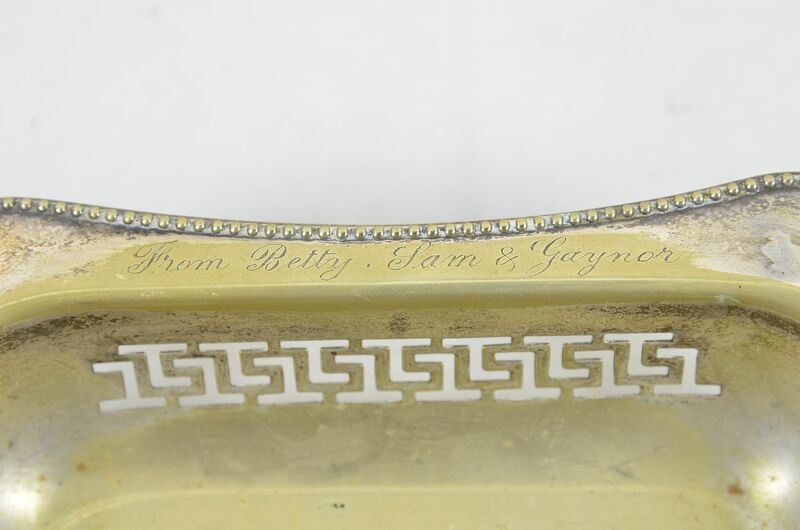 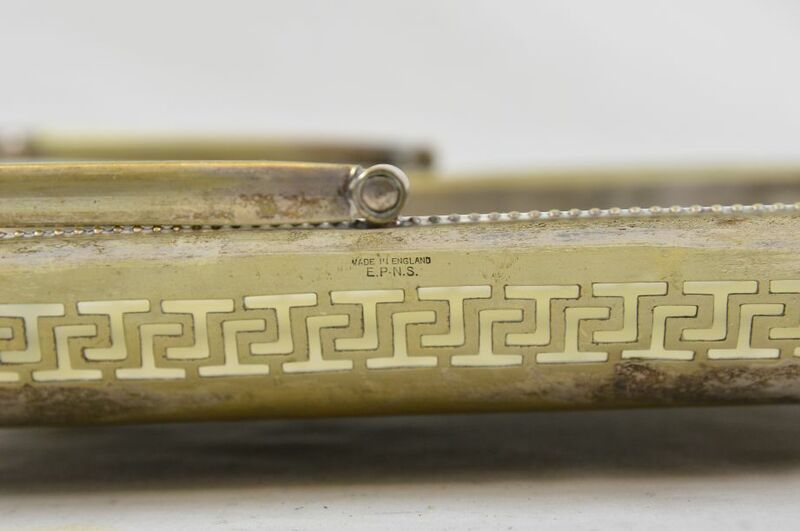 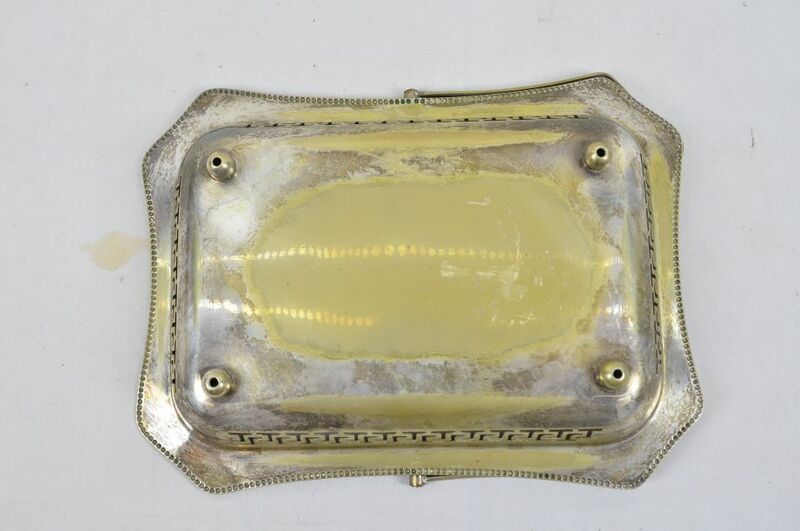 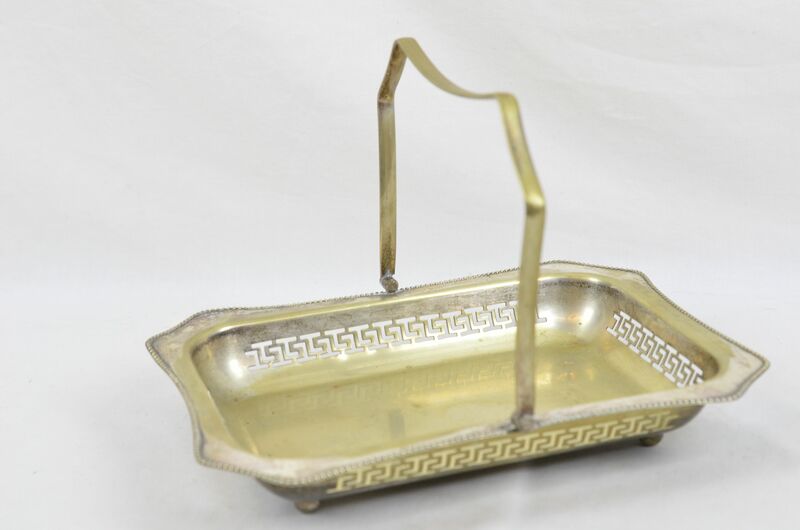 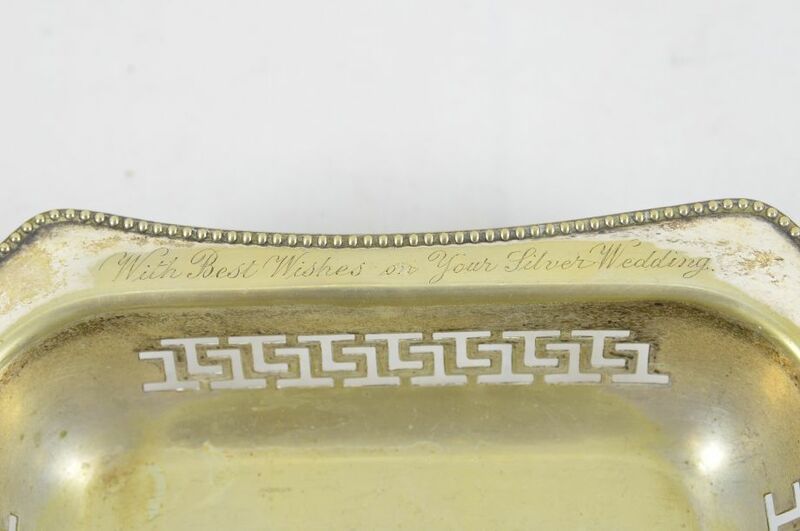 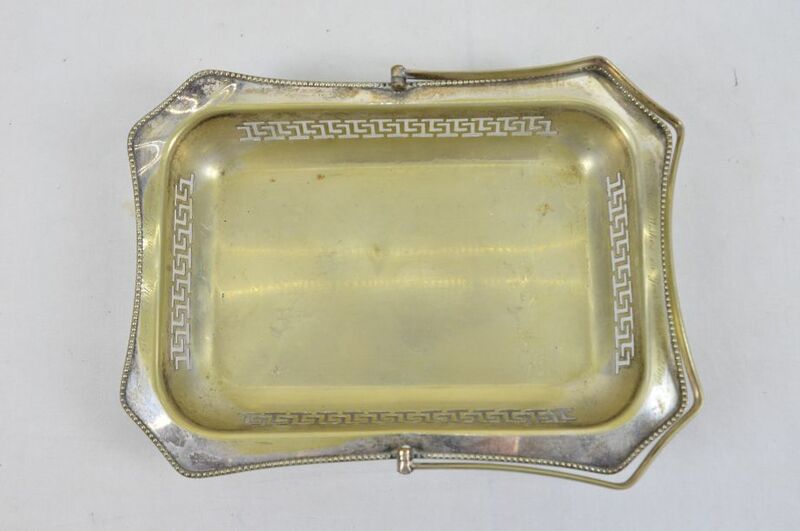 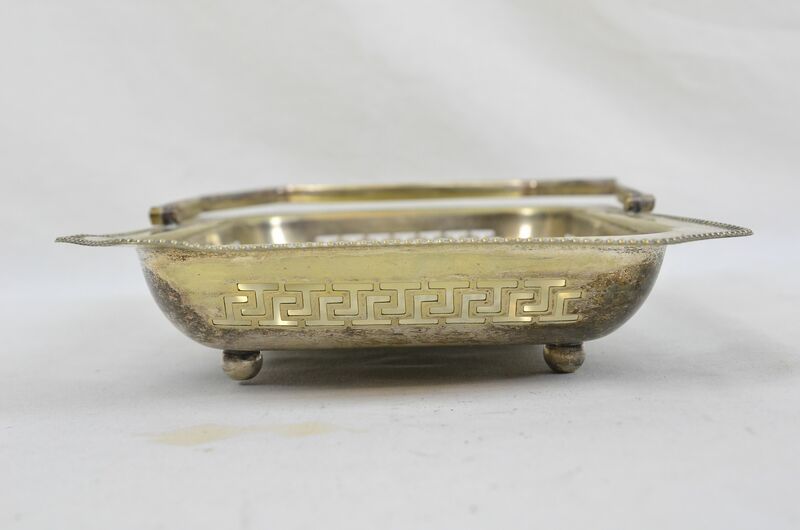 Inscribed with "With Best Wishes On Your Silver Wedding" on one end and inscribed on the other end with "From Betty, Pam And Gaynor"
Hallmarked Made in England EPNS. Tray measures 28cm by 21cm by 4.5cm.